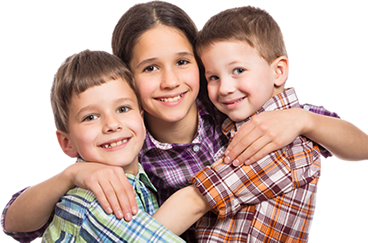 Act for Kids (ABN 98 142 986 767) is dedicated to protecting the privacy of your personal information. We comply with the Privacy Act 1988 (Cth) and the Australian Privacy Principles (APP). This Policy sets out the types of personal information we collect, the purposes for which we collect it and how we hold, use and disclose personal information. 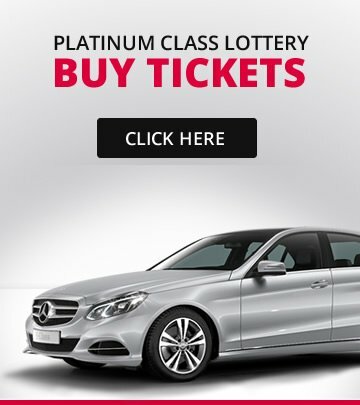 By purchasing Platinum Class Lottery tickets or providing your personal information to us, you agree to the terms of this Policy. We may also use your personal information to provide you with updates on each lottery or to conduct research about your opinion of Platinum Class Lottery and our marketing activities. You can opt-out of receiving these communications by using the unsubscribe facility available in each communication or by contacting our Privacy Officer directly to cancel future communications. Occasionally, we may ask you for additional personal information such as your gender, your age or your occupation. This type of information is only collected directly from you and you can always decline to provide the information. In order to provide you with the products or services you request, we may disclose your personal information to our consultants, suppliers, contractors and service providers performing services for us including (but not limited to) mail-house, email distribution, telemarketing, art union administration, legal and accounting. In any case if we need to provide your personal information to a third party such us our business partners eg. Mercedes-Benz Brisbane, The Australian Bullion Company and Travel Associated, we strictly require the third party to protect your personal information in the same way we do. Any information we collect from you is kept securely. Personal information is only retained for as long as is necessary for the purposes identified above or as required by law. You can request access to the personal information we hold about you. You may do so at any time by contacting our Privacy Officer. We can only refuse your request if permitted by law. If your request is refused, we will provide you with a written explanation for that refusal. If you discover your information is incorrect, incomplete or out-dated please notify our Privacy Officer and we will endeavour to correct or add to the information as soon as possible. Only limited personal information will be used in the lottery results announcement including winners’ initial, state where the winners reside and winning ticket number. This information will be published on the lottery website and in Public Notices in The Australian. The publication of personal information such as full name, photo and any other details will require a written authorisation from the winners. We will only collect sensitive information about you with your consent (unless we are otherwise allowed or required by law to collect that information). We reserve the right to change this Policy from time to time. If this happens, we will post an updated copy on our website and your continued relationship with us following that posting will constitute your acceptance of the terms of the updated policy. 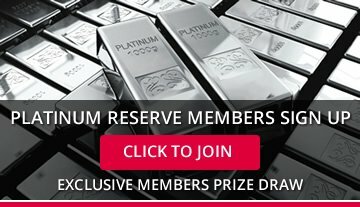 If you have a complaint regarding information collection or privacy, please contact our Privacy Officer on 1800 968 946, tickets@platinumreserveclass.com.au or Act for Kids Reply Paid 83995, GCMC QLD 9726. We will endeavour to respond to your complaint within two business days.